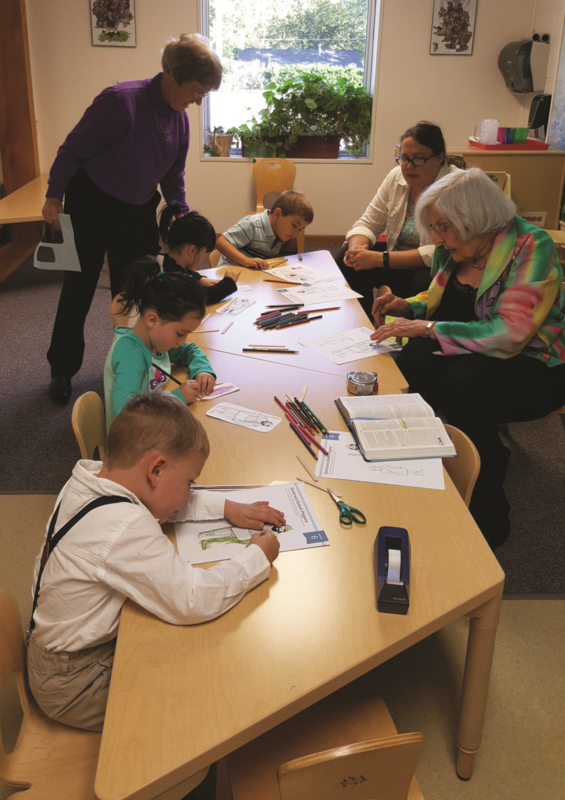 Rotation Sunday School: 1st grade- 4th grade Children experience the same bible story for a month by exploring them through drama, video, art, and games. Each week the children rotate through different learning stations while the story remains the same. 5th and 6th Sunday School: 5th and 6th grade Kids will experience Bible stories in a variety of ways to help build a lifelong faith. Youth Sunday School: 7th – 12th grade Each lesson confronts students with a real question about the biblical narrative and then equips them to make thoughtful decisions about how to answer it. Youth Room. For more information about any of these opportunities or other contact Jenny Hutchinson. We’ll learn to think, act and be like Jesus by exploring Bible stories and their meaning in our everyday lives. All are welcome! We will explore why God loves us when we mess up, and why we go to church. And there’s always time for fun and games!